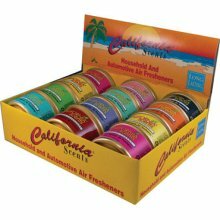 Eureka Mighty Mite Canister SC3683 - $124.95 : Welcome To WholesaleVacuums.com , Your #1 Source for California Scents Direct. Free Shipping on All Vacuum Cleaners! 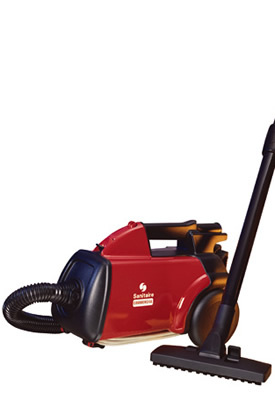 Sanitaires commercial canister, model SC3683 is a heavy-duty dry vacuum that doesn't require a lot of storage space. It is UL listed for commercial use, features a tough polycarbonate housing, 20 ft. power cord and weighs only 10 lbs. 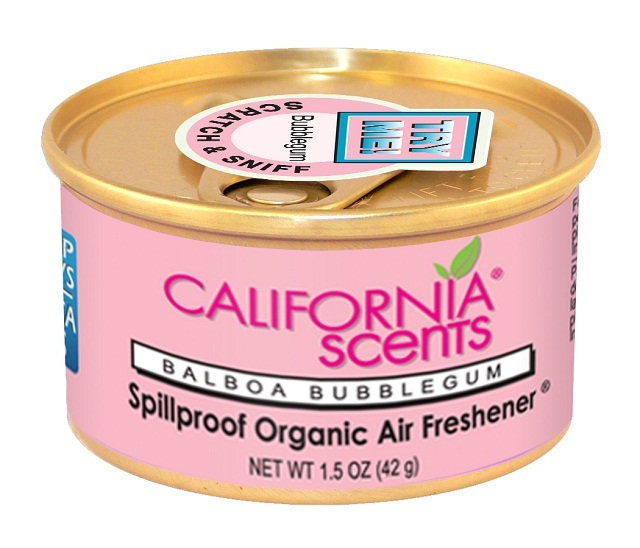 The compact canister is HEPA ready (with part 60666). Plus, it has on-board accessories including a deluxe floor brush, dusting brush, a crevice tool, a metal telescopic wand and a 7 ft. hose. This powerful compact unit has a shoulder strap for added convenience. 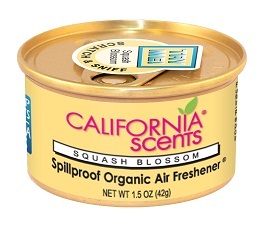 Power: 10 amps dB: 71 Filtration: HEPA filter available Container: Bagged Dust Capacity: 2.5 dry qt. Tools: Deluxe floor brush, dusting brush and crevice wand Hose: 7 ft.